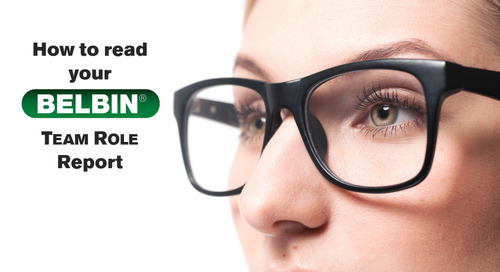 Call us toll-free in North America at 866.967.9656 or phone us at 416.477.2728. What does it mean? Watch to find out how to interpret your Belbin report. Maximize your professional development using a Team Role report. 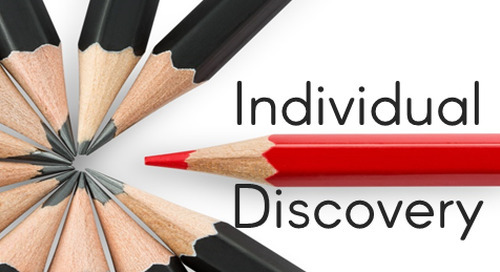 Get a sneak peek at a Belbin Team Role report. 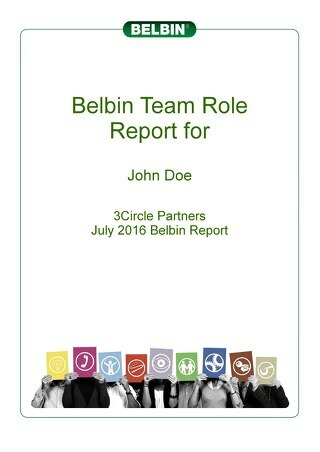 A detailed reference guide for interpreting your Belbin Team Role report.